Halloween Infographic: Defending Your Apartment from Monsters! 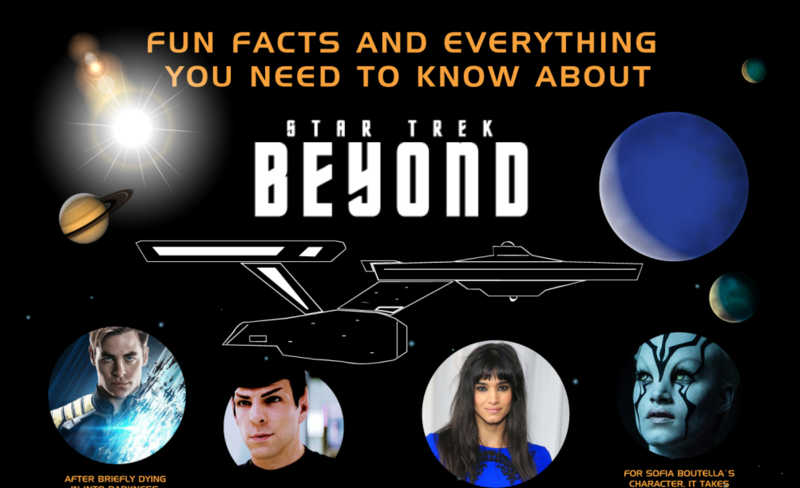 Fun Facts About Star Trek Beyond! Hey all you Trekkies out there! 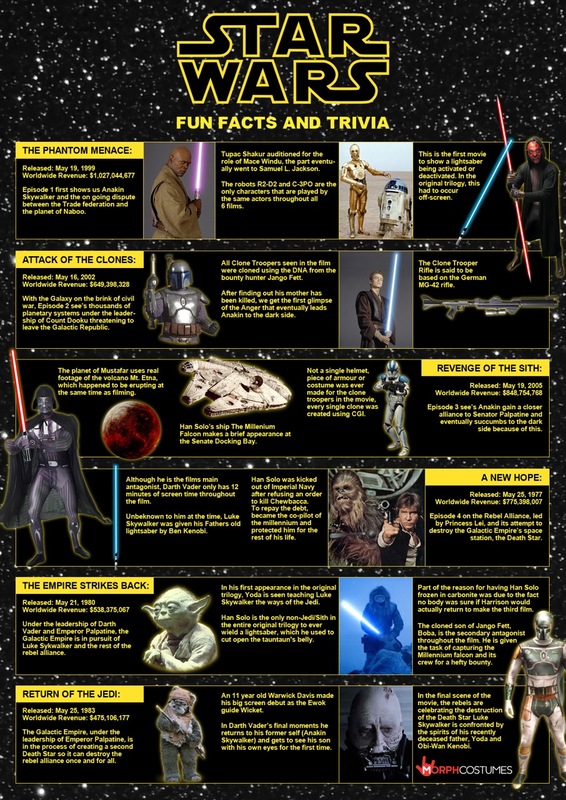 Why no get yourselves all excited for the arrival of the newest film adventure in the Star Trek franchise, Star Trek Beyond, which hits theaters Friday, July 22nd (Previews on Thursday, July 21st), by polishing up on your Trekkie Trivia with the rad infographic below! Enjoy! Blowing the fashion world away with Blue Steel and teaching us that there really is more to life than being really, really ridiculously good looking, Derek Zoolander first became an icon back in 2001. Now that he’s about to hit our screens again in Zoolander 2 (opening February 12th) how much do you know about the male supermodel that’s SO handsome it makes the rest of the world throw up and feel bad about themselves? Catch up, or recap, with our new infographic of essential Zoolander trivia, most memorable quotes and some of Derek Zoolander’s most hilarious Instagram posts. Enjoy! Thanks to Morph Suits for the Image! Whether you need to evaluate a new opportunity or make a quick decision, we can help you manage and protect against risk of the Ohio epidemic with tools that span the entire life cycle of the account.